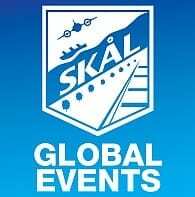 To celebrate the opening of the tasting room, Emma Borg from Painted Wolf Wines sponsored the wines for the Skal lunch on Tuesday August 14 and made a brief presentation about the wines and the story behind them. 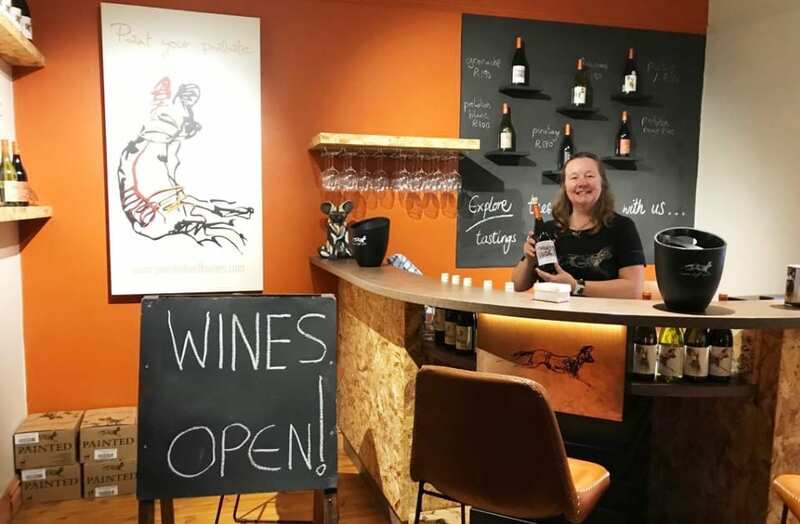 Painted Wolf Wines is a company that is committed to the creation of authentic, distinct and delicious wines, and to the conservation of African wild dogs. Open from Tuesday to Saturday, this “den” and its pack will provide a warm welcome to every visitor. 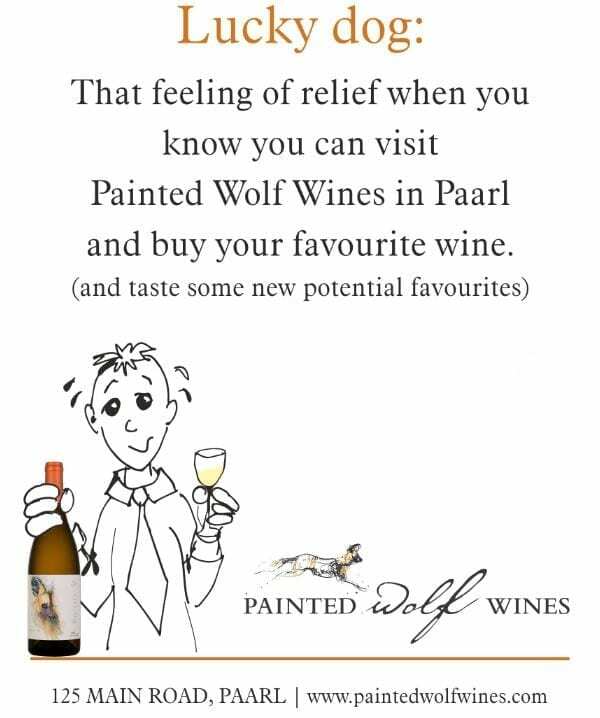 Painted Wolf Wines was founded 11 years ago with a structure that echoed that of a wild dog pack. It was made up of individuals with a shared purpose who use their strengths and talents to work for the good of the pack. 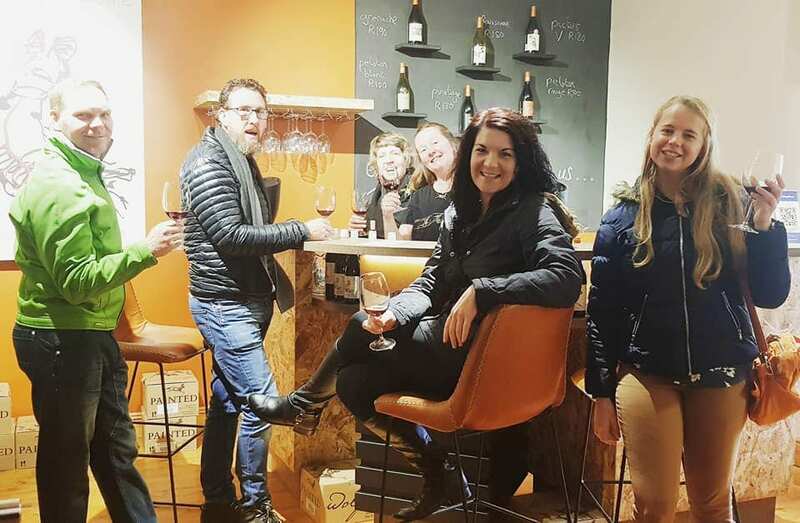 Included in that pack were grape growers from different regions of the Western Cape which meant that Painted Wolf Wines have diverse origins, and diverse tastes. Jeremy, Emma and the rest of the ‘pack’ are delighted to have found a special space on the ‘golden mile’ in the main road of Paarl, a historic house which is also home to SIT café.